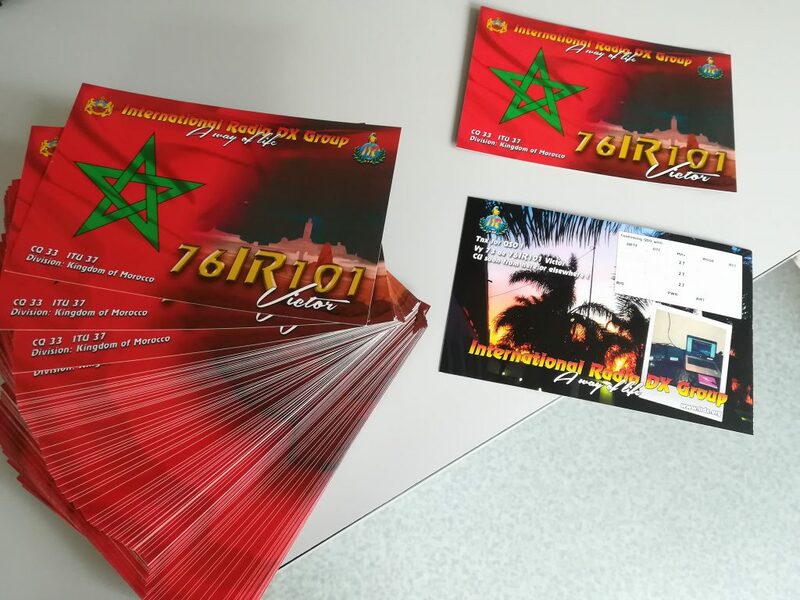 This is to let you know that the 2017 76IR101 QSL has been printed and received by the QSL manager 14IR017. 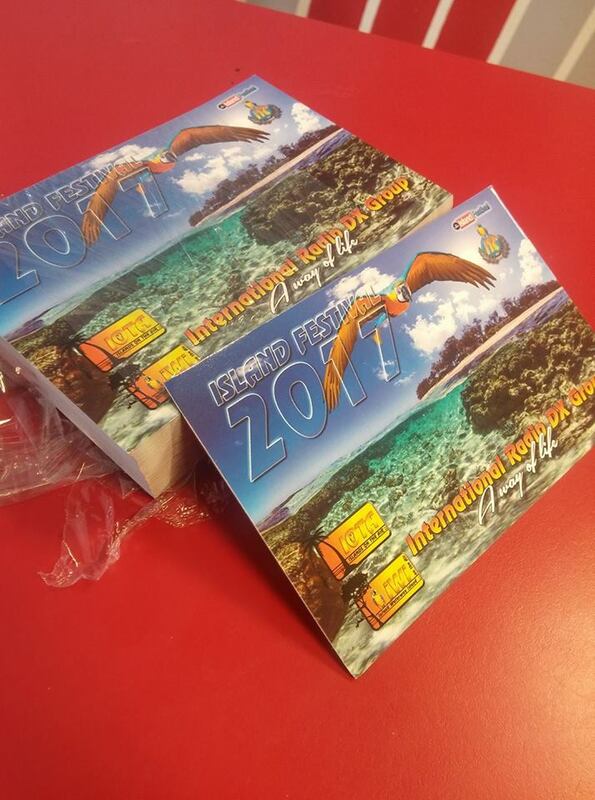 All QSL requests received until 11th january 2017 have been already answered. 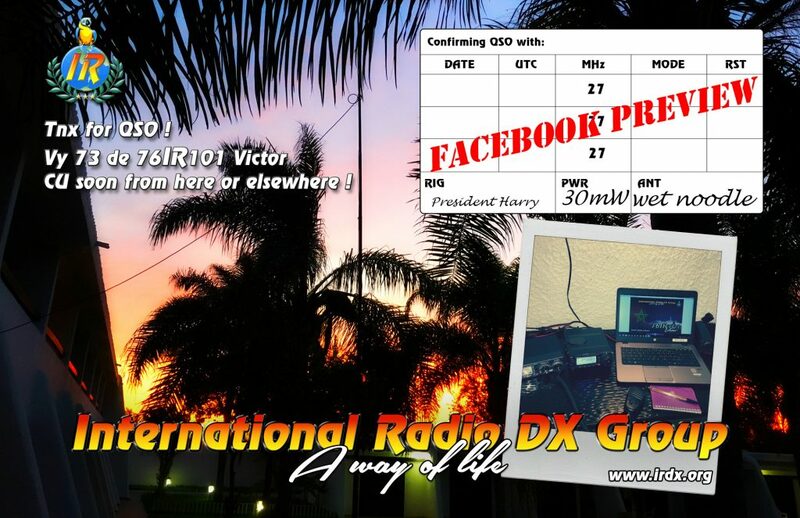 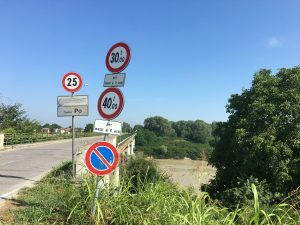 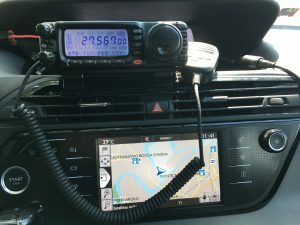 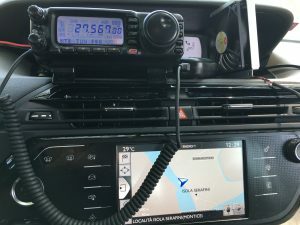 If you need the QSL, please make your requests !!! 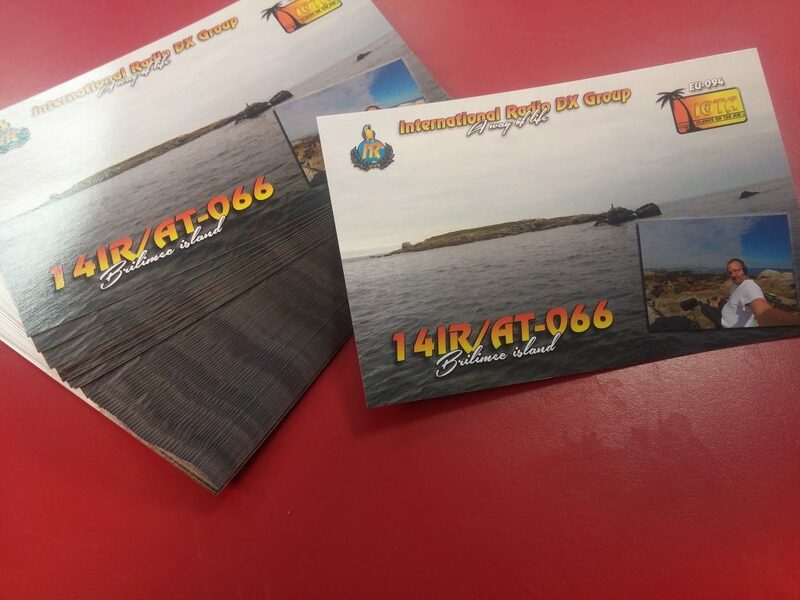 PSE your QSL requests to 14IR017 Reg ! 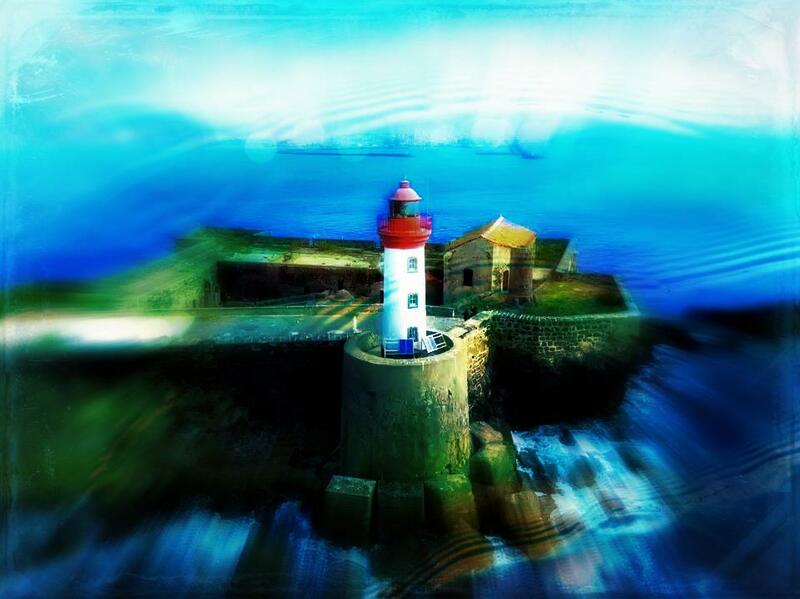 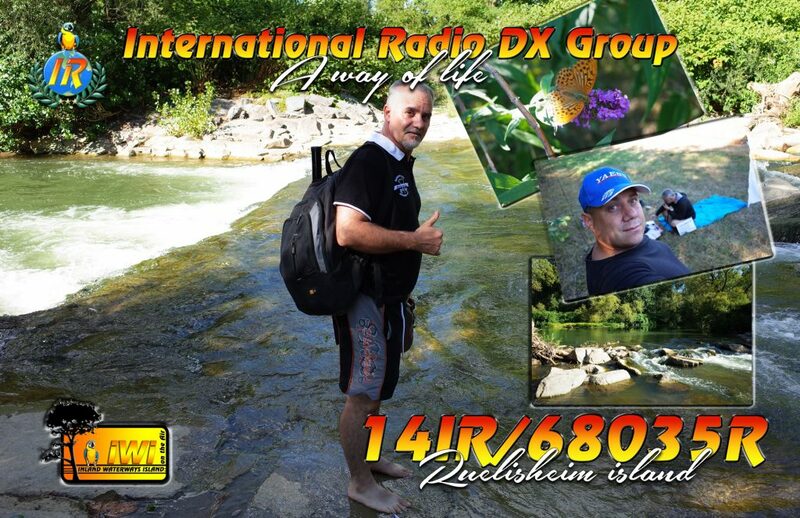 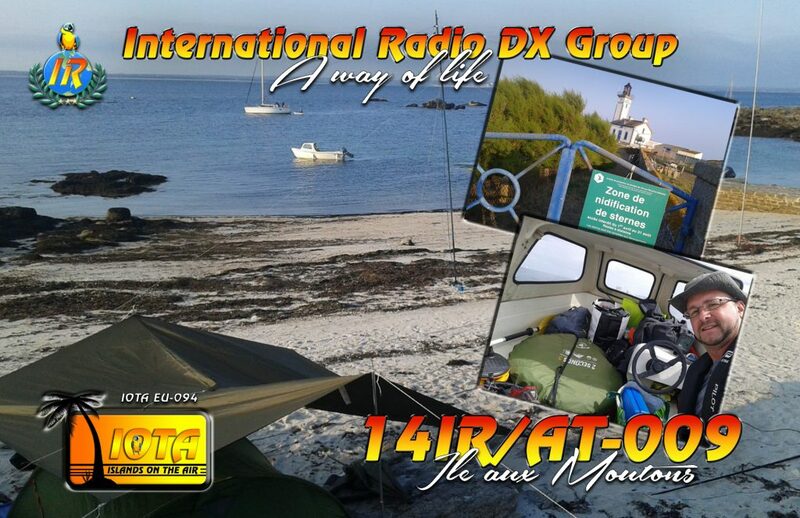 14IR/AT-066 QSL is now available. 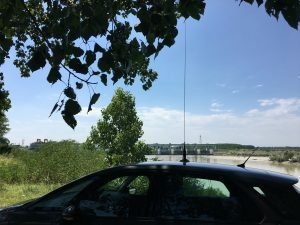 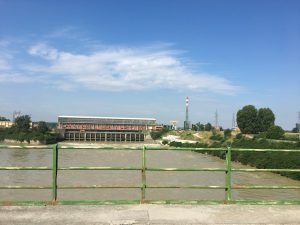 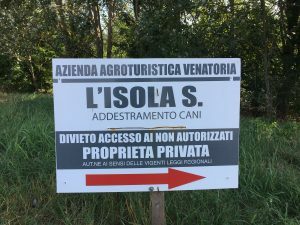 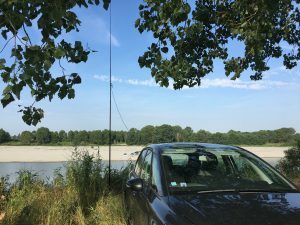 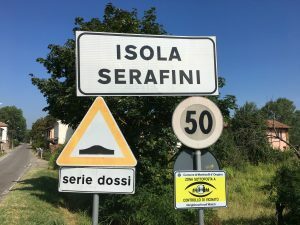 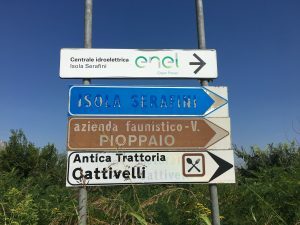 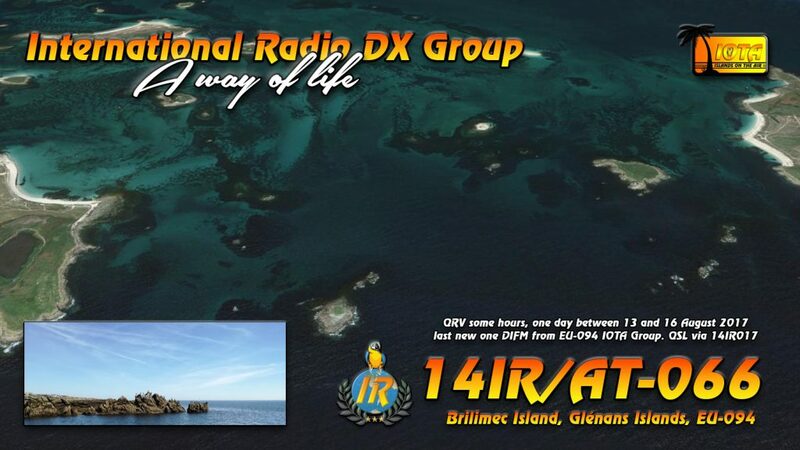 PSE send your QSL requests to 14IR017 Reg. 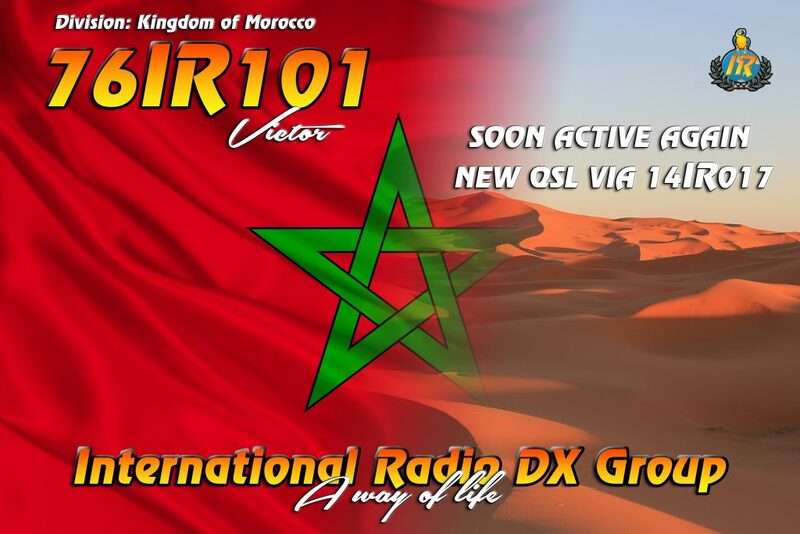 76IR101 Victor soon active again. 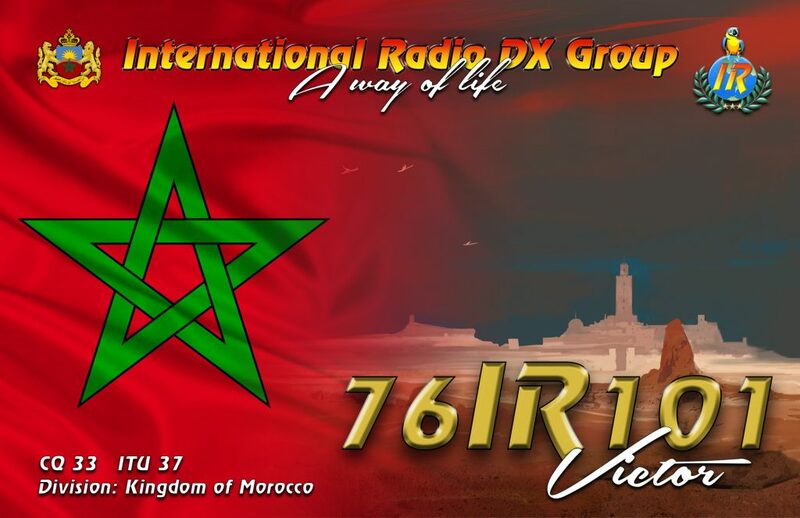 QSL via 14IR017 Reg. 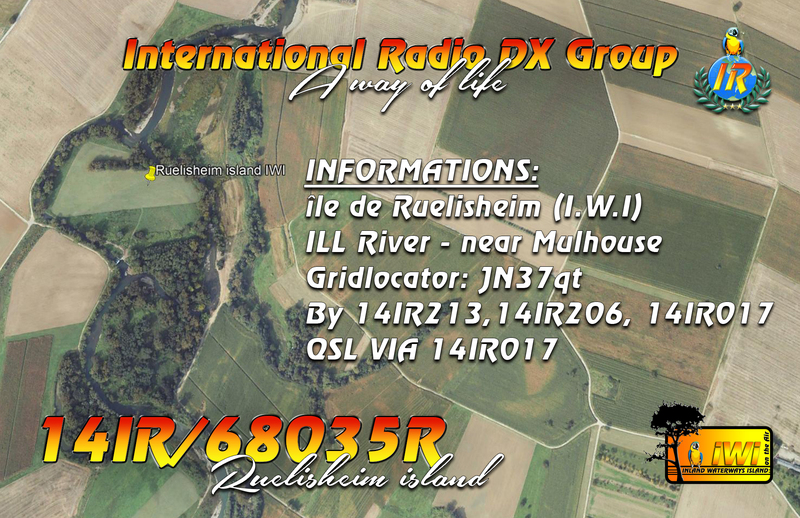 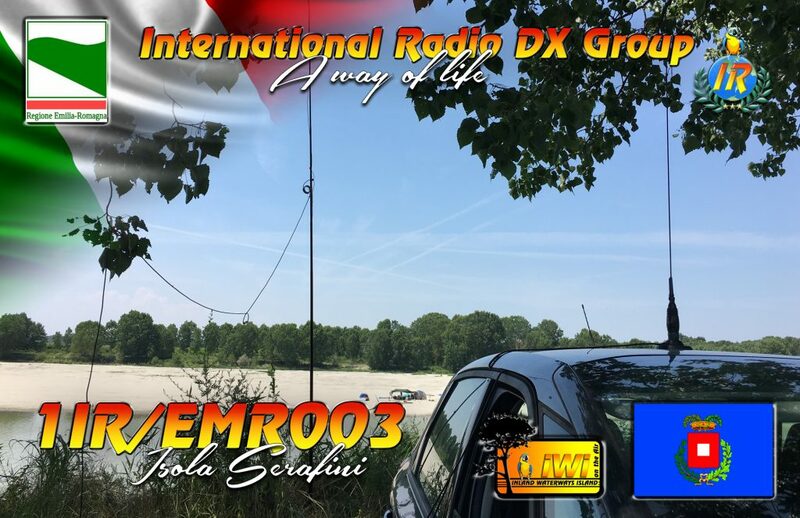 New QSL will be available.